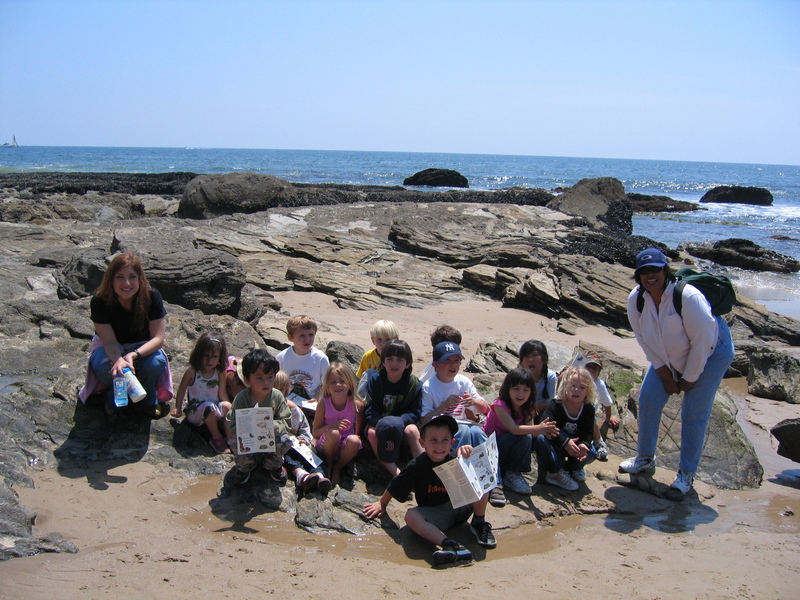 Crystal Cove State Park invites students to participate in curriculum-based educational programs. 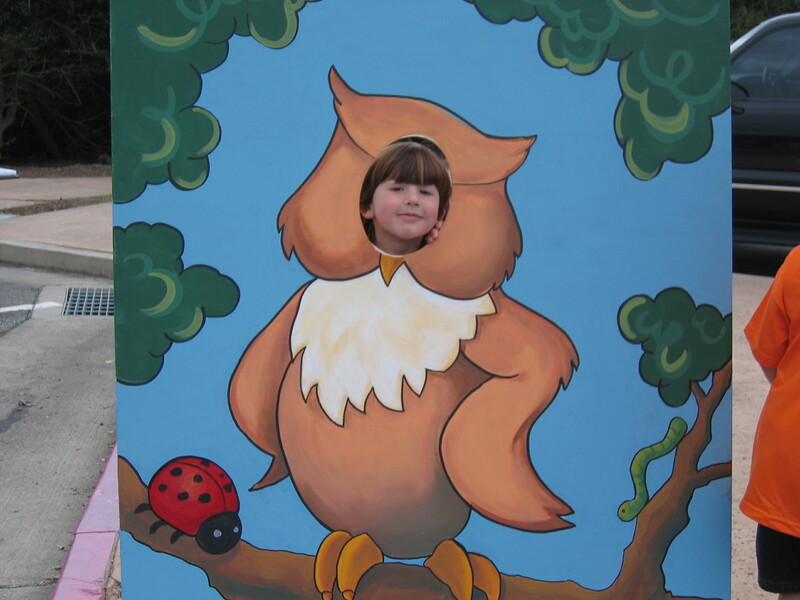 These programs are available for school and other organized groups throughout the year in the park. 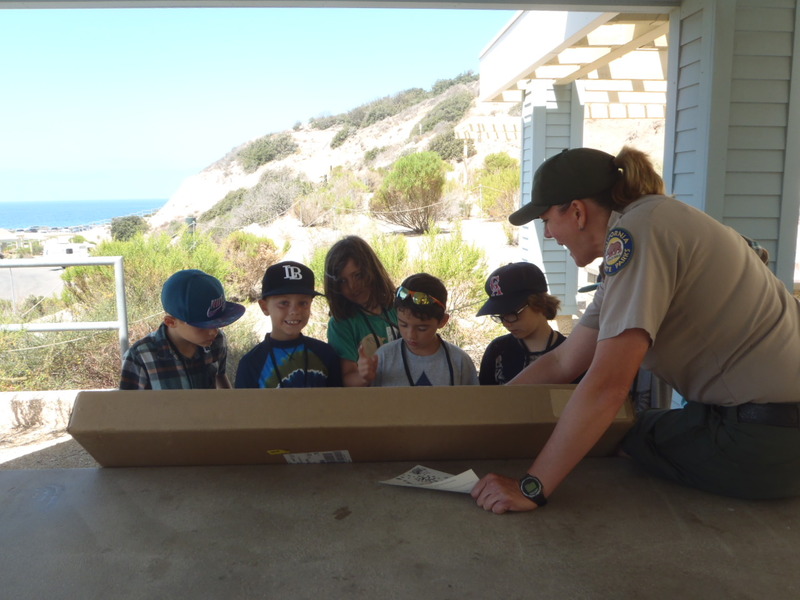 To protect the park’s resources for future generations, and to ensure a quality educational experience for all of our visitors, Crystal Cove State Park has a daily specific limited carrying capacity. Reservations are necessary to guarantee space. A maximum of one group permit will be issued per day for each area of the Park. Available locations are: Moro Backcountry, Reef Point, Historic District, Pelican Point, and Treasure Cove. Requests for an unavailable site will be offered alternative sites or dates, when available. 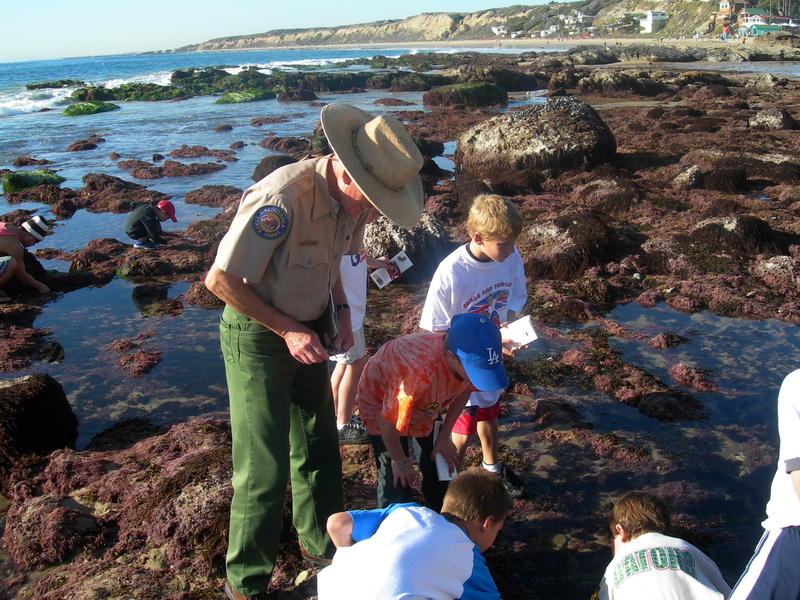 If schools choose to visit the park without making a reservation they will be charged a day-use fee of $15 per vehicle or $100 per bus. 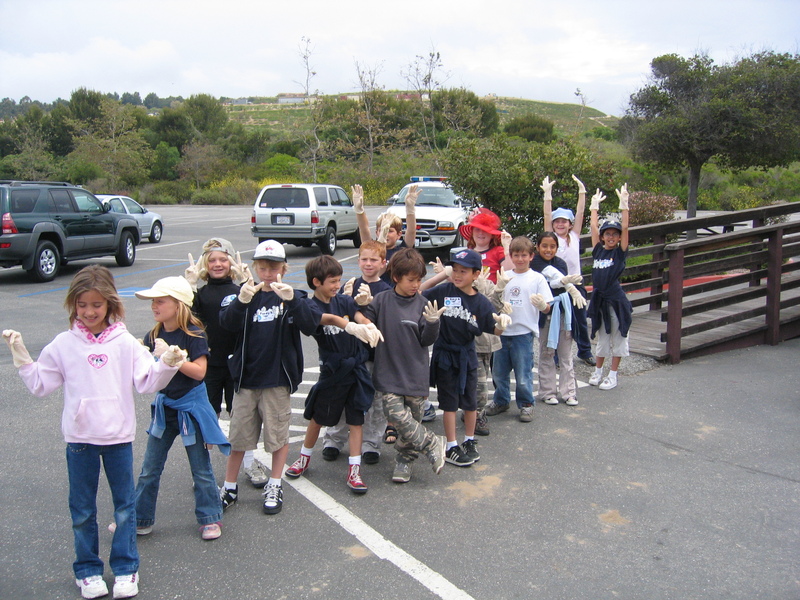 To qualify for day-use fee waivers, an educational group must submit a California Department of Parks and Recreation, School Group Reservation Request, Form DPR 124. This request must be on file, at the Park, a minimum of 15 days before the event. 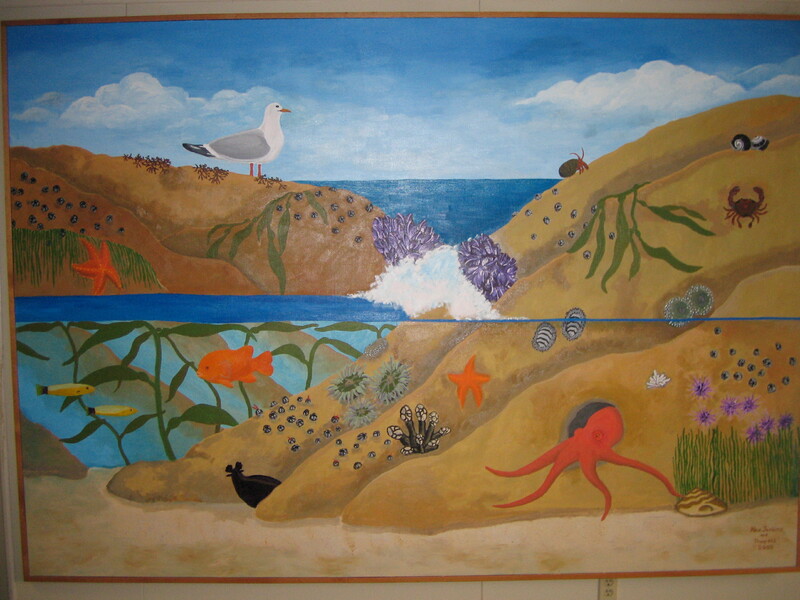 The interpretive presentation fee is $2.50 per students and chaperones. Teachers are free. We suggest one chaperone per 10 students. 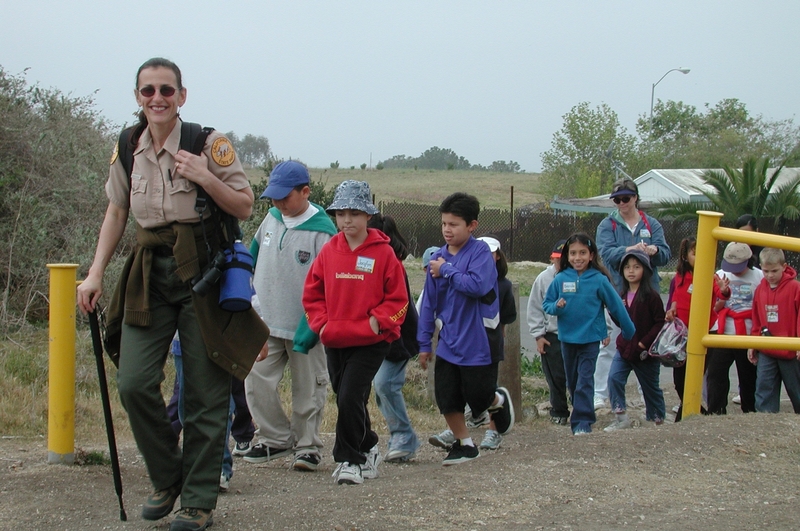 Due to classroom size and quality of the program, we cap the number of students on a guided fieldtrip to 60 students. Due to the varying ages, we cap the number of students at 40 K-12. Younger siblings are welcome to accompany their families to the park, but during the classroom presentation will be asked to stay with a parent outside. 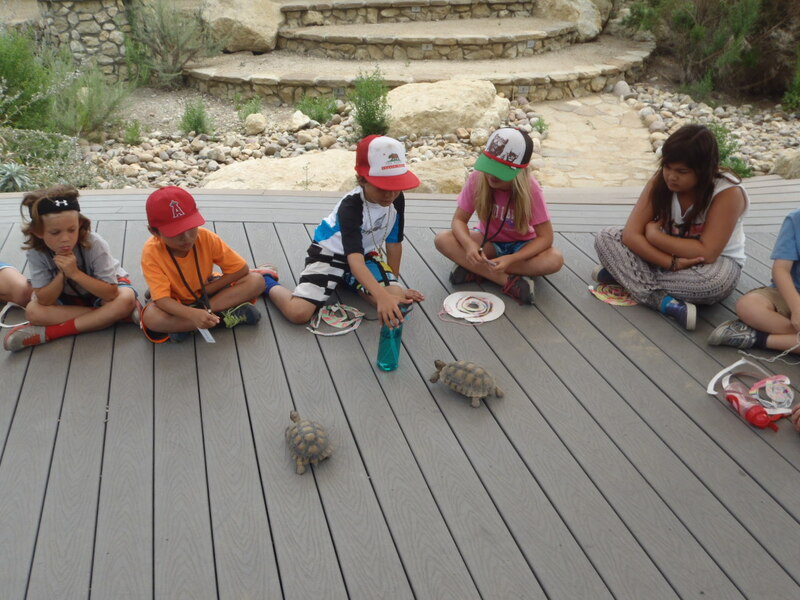 To see our selection of guided interpretive programs, please see the descriptions below. We are also happy to discuss customizing a program to fit your curriculum needs.